IsoStore offers professional isolation products for all types of projects. Our catalog is full of top performing, fully tested sound isolation products from the most respected manufacturers in the industry. Over the years, we have refined our catalog through testing, personal experience, and customer experience. 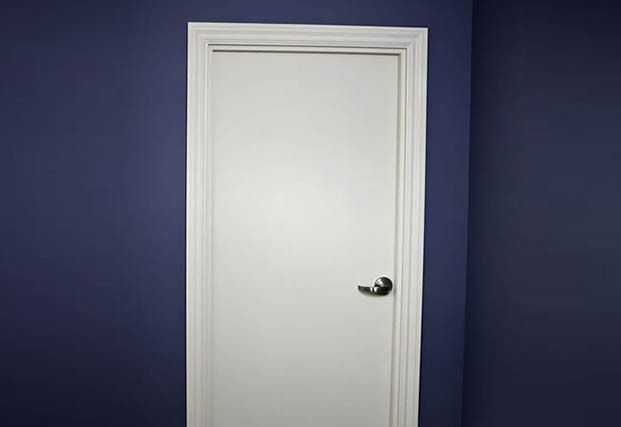 We also manufacture our own line of acoustically tested sound isolation doors, known as IsoDoor, along with our patented QuietBox for isolating recessed lighting. 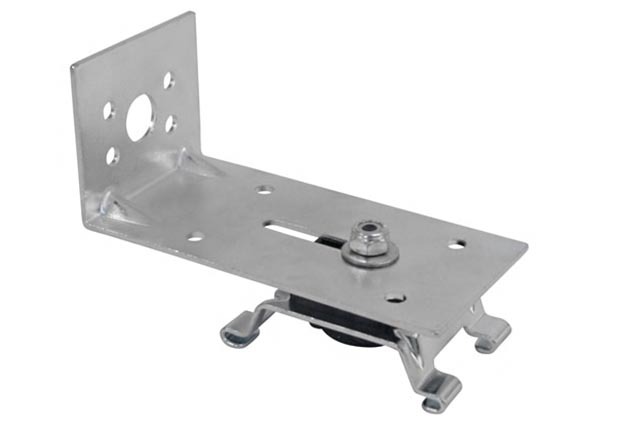 Pliteq GenieClip RST - Decouple walls and ceilings for maximum performance. 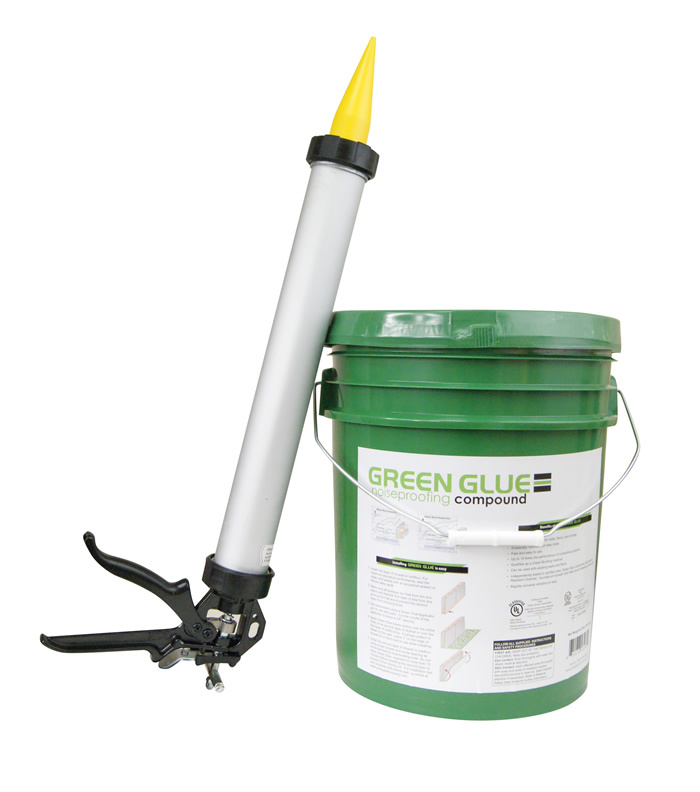 Green Glue Compound Pail – Bulk application with custom dispensing gun. 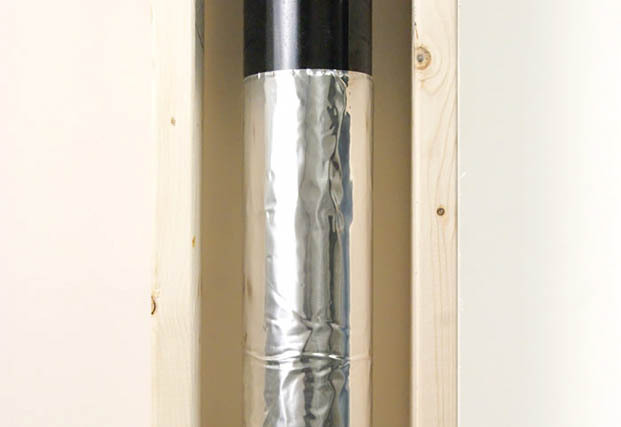 Green Glue Noiseproofing Compound Quart Sized Tubes – Damping between drywall sheets. 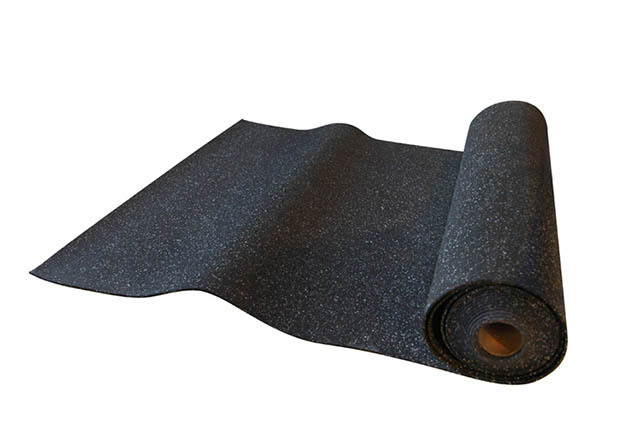 GenieMat RST Rubber Underlayment – Impact footfall noise isolation, reduced sound transmission. 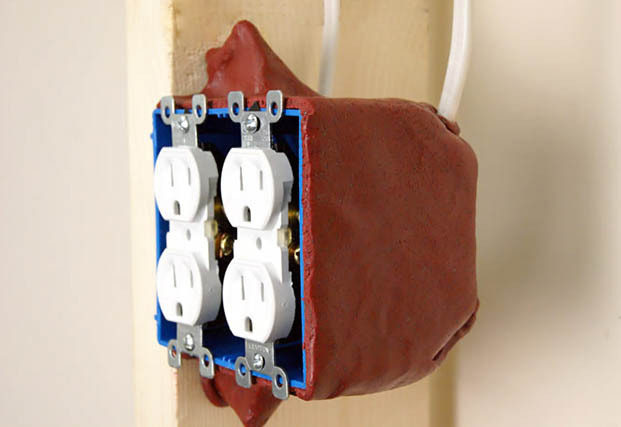 SpecSeal SSP Putty Pads – UL and sound rated pad for electrical boxes. 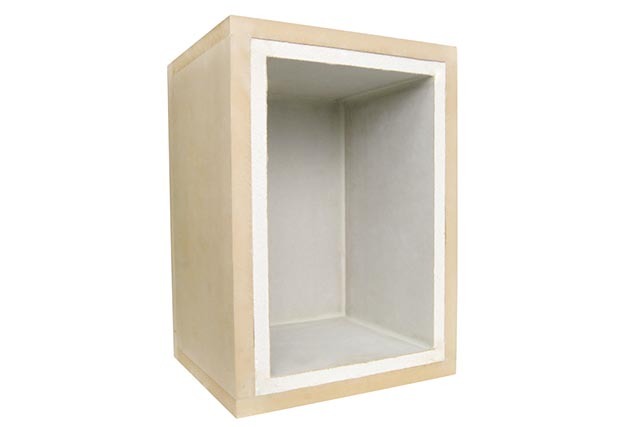 QuietBox – Isolate recessed light housings to maintain acoustic ratings. 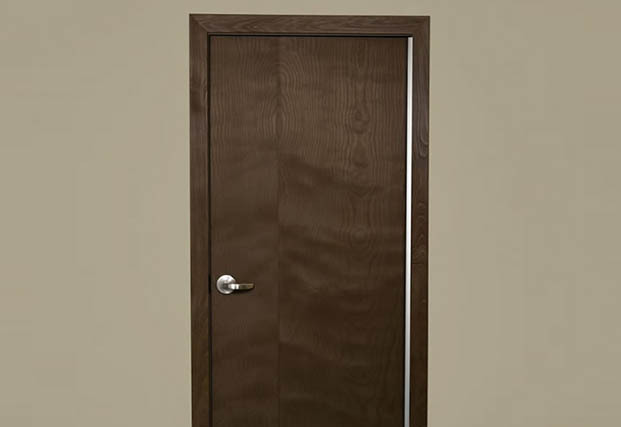 IsoDoor – Used in commercial spaces and communicating assemblies. IsoDoor HD - IsoDoor HD LF – Top performance for home theaters, recording studios. 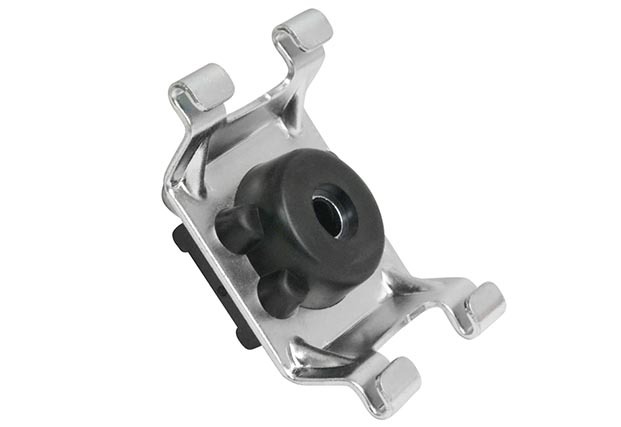 GenieClip LB3 – Low profile resilient sound clip. Top performance, minimal headroom loss. 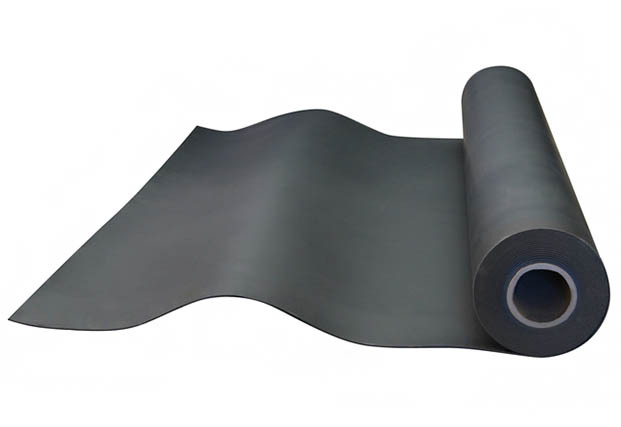 VibraDamp – Damping sheet for pipe wrap and sheet metal duct work. 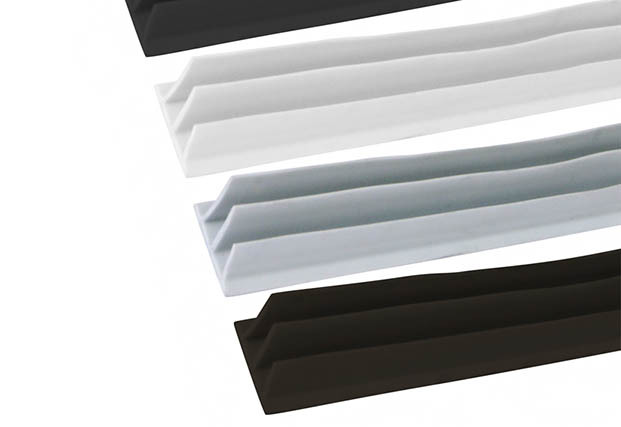 PDS Rubber Seals – Perimeter seals for isolating interior or exterior doors. TotalMass MLV Barrier – 1 LB and 2 LB mass loaded vinyl acoustic barrier. Pliteq - GenieClips, GenieClip LB, GenieClip LB3, GenieMat RST Rubber Underlayment, GenieMat FF Floating Floors, Iso-Sill. 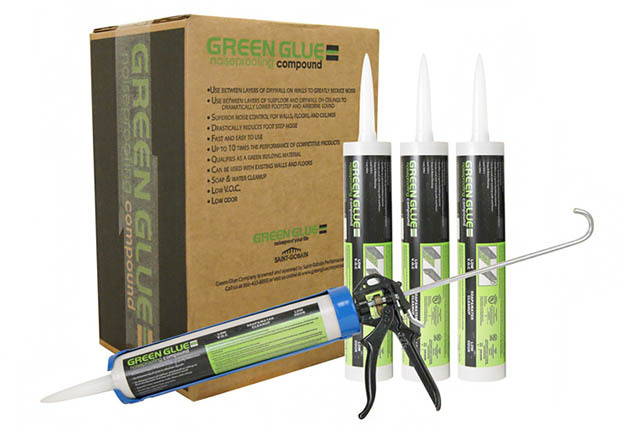 Saint Gobain Performance Plastics and Green Glue Company – Green Glue Noiseproofing Compound, Green Glue Noiseproofing Sealant, Green Glue Noiseproofing Clips. Specified Technologies – SpecSeal SSP Putty Pads, SpecSeal SSP Putty Stick. Pemko – All door seals. Mason Industries – Isolation hanger, neoprene pads. IsoStore – IsoDoor, IsoDoor HD, QuietBox, TotalMass MLV Barrier, MLV, IsoJoists, Soundproof Doors. Our Pliteq and Green Glue Company brand products offer LEED points.